The concept for this project was to design graphic elements for a movie, and to set it in a different time period. 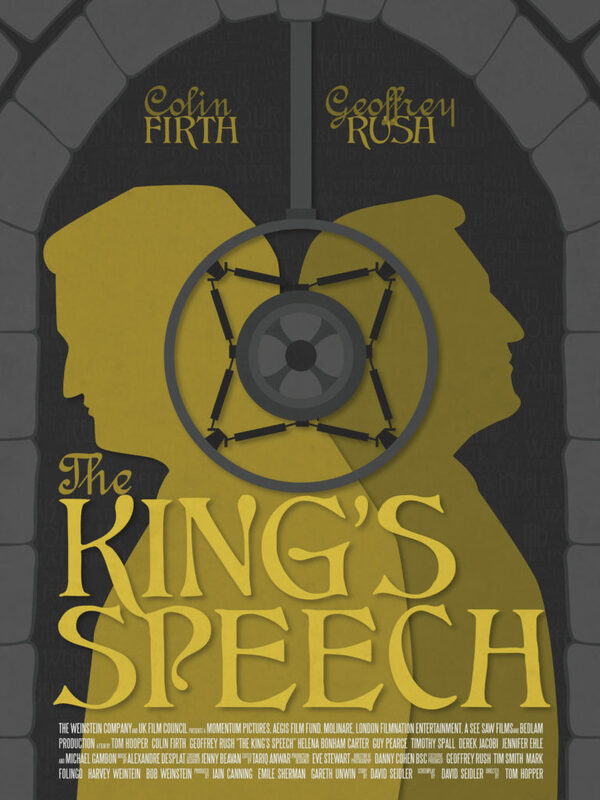 I chose The King’s Speech and I set it in the 1910s Art Nouveau period. 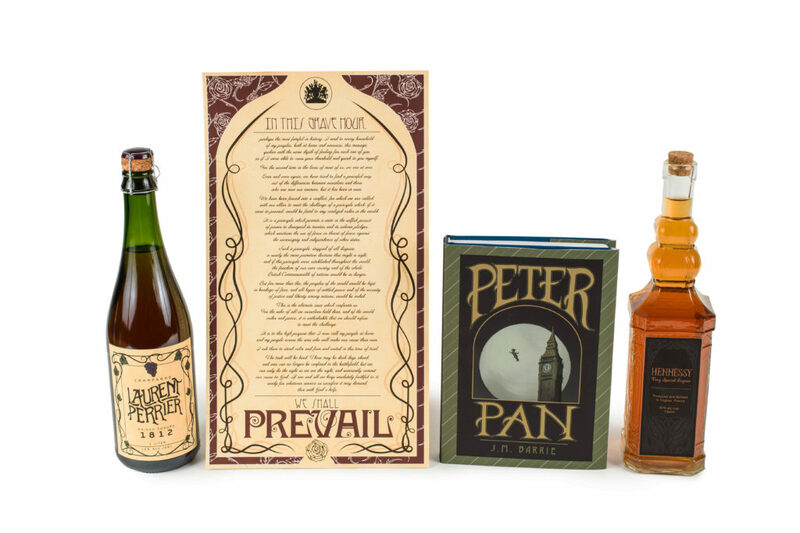 I created a champagne label, brandy label, book cover, and a poster for the movie. I did extensive research into the time period, looking up the different alcohol brands that actually existed then as well as looking into the design trends of the era. I incorporated hand done typography into my designs and kept the color palettes for each piece limited. The majority of the pieces were created with vector, while some also included graphite and digital painting.